Phoenix Logistics, Inc. (PLI) provides a full range of MIL-STD-1553 data bus connectors for use with MIL-STD-1553B systems. 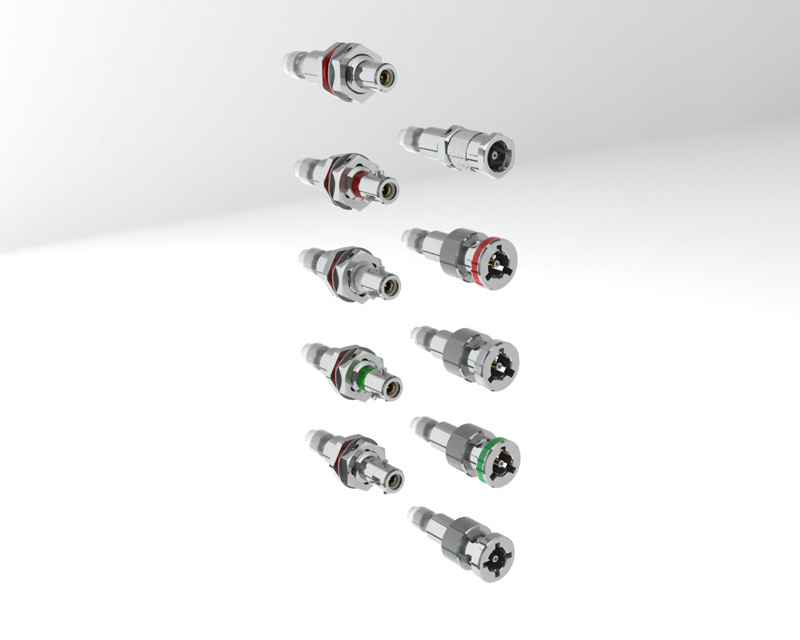 These 1553 connectors are equivalent to Raychem DK-621 MIL-STD-1553 series and Trompeter 450 series databus connectors and utilize a Solder Tac® equivalent 1553 contact (PLI STS contacts). 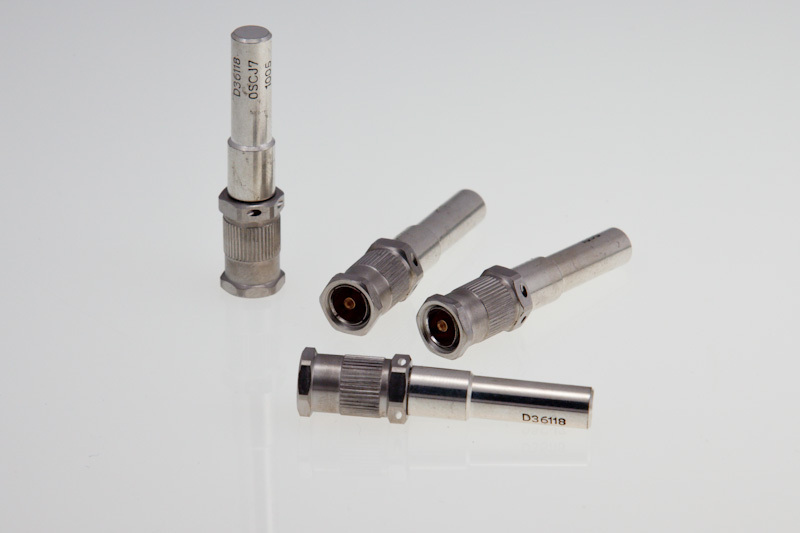 They feature high corrosion resistive finishes that provide environmental sealing for the MIL-STD-1553 interconnect system and easy to assemble contacts and housings. The bayonet and threaded designs coupled with the polarity of the contact offers 20 different keying arrangements. 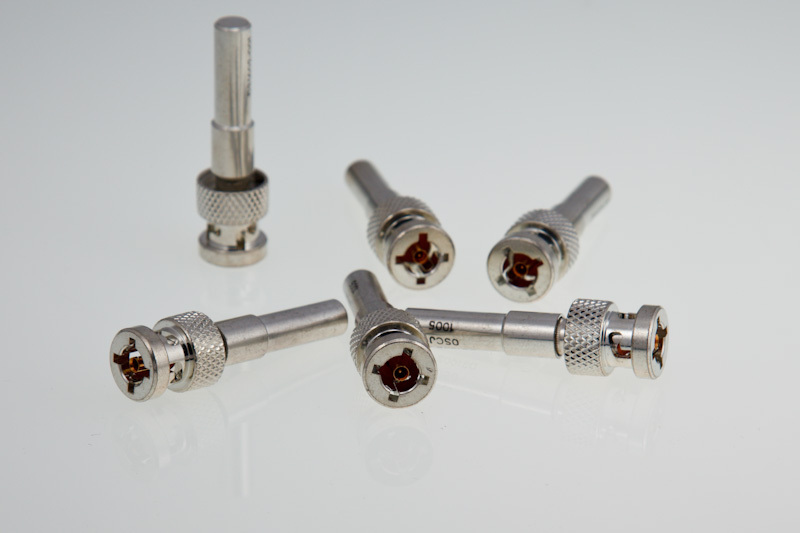 Our MIL-STD-1553 connectors have been qualified on a variety of major US Military programs including: J-STARS, UH-60, C-17, FA-18, and meet the requirements of Mil-PRF-49142, USAF-8340709, 8340711, 8912003, and 8912004. 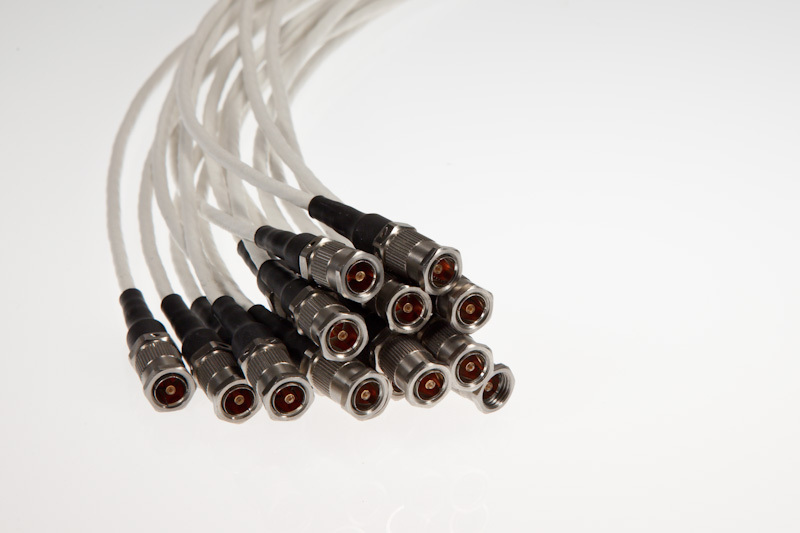 Phoenix Logistics, Inc. also offers other types of MIL-STD-1553 databus connectors with keying options of up to 50 configurations. Compliance with Mil-STD-1553B hardware requirements. Removable pin or socket contacts. 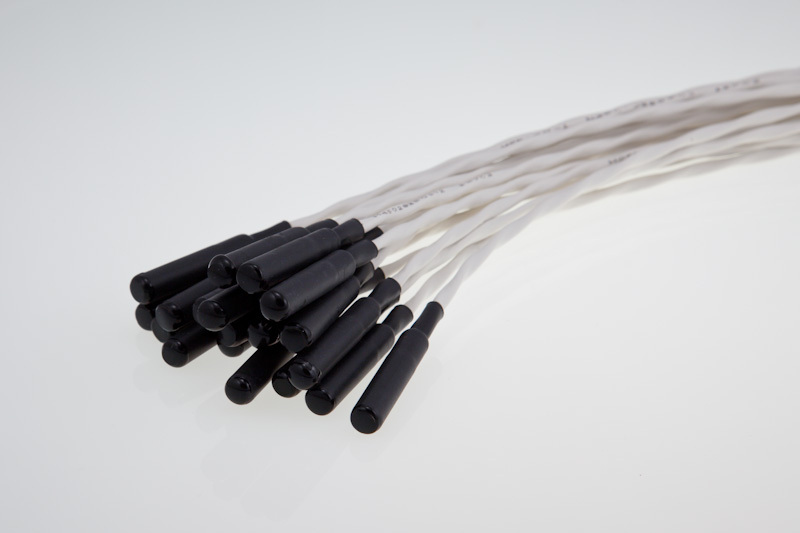 Termination with a variety of MIL-STD-1553B data bus cables, including EMP-hardened versions. Termination time of 1 to 2 minutes. Strain relief built into the design. 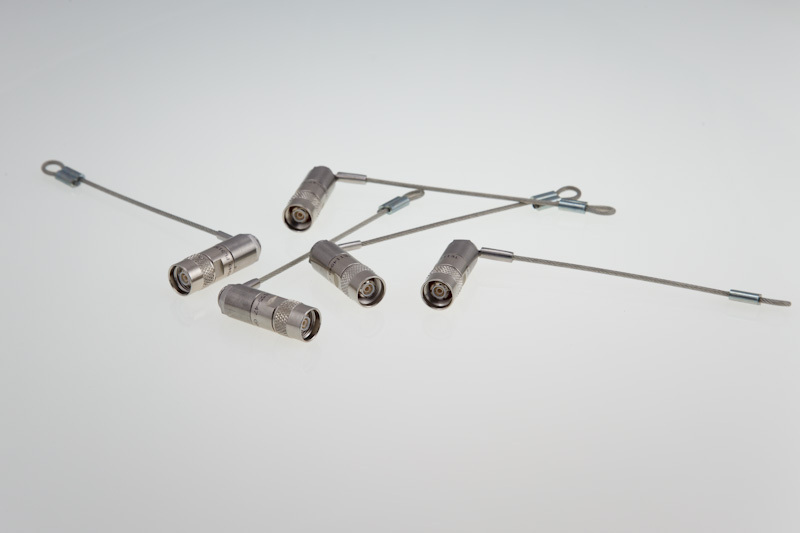 Low-voltage drop and high reliability due to precisely controlled solder terminations. 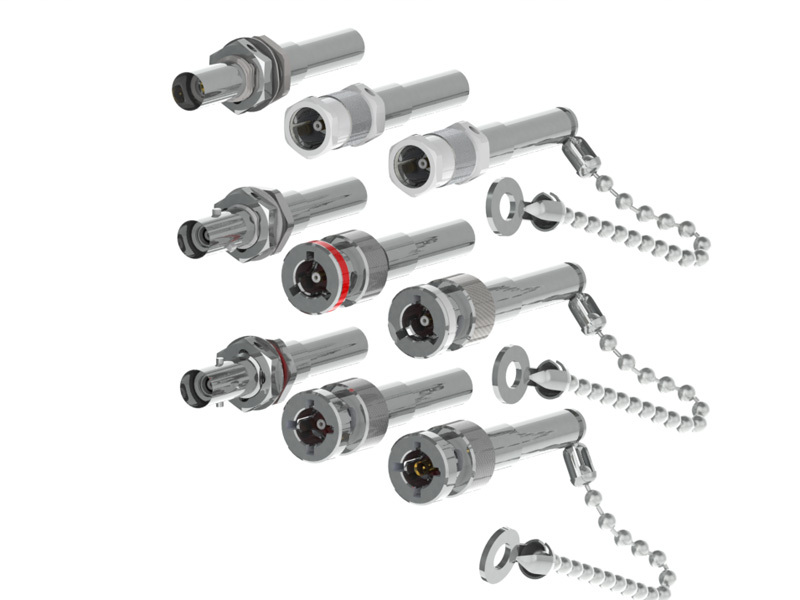 Threaded coupling with safety wire holes and bayonet coupling styles. 1000 hour salt spray resistance. Lower cost connectors for bench-top and mock up. * Solder Tac® is a registered trademark of Raychem Corporation. Phoenix Logistics designs and manufactures MIL-STD-1553 Data Bus terminations. 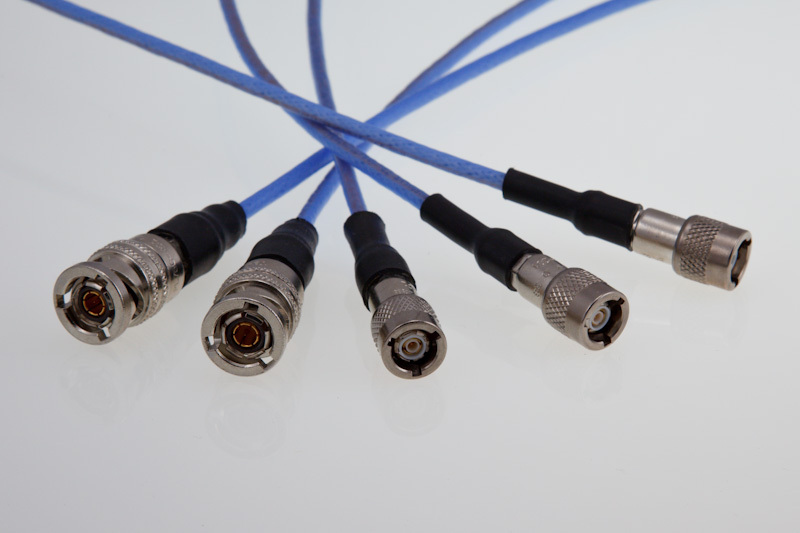 Our MIL-1553 terminators are equivalent to the Raychem DK-621 MIL-STD-1553 series, the D500 in-line series, and the Trompeter BJ MIL-STD-1553 series. Our terminators are available in 78 ohm, and 3,000 ohm versions and meet the requirements of USAF-8421524, 8421525, 8912009, and 8912011.Our 1553 in-line series can also be provided as a kit that includes the necessary splice kit to accomplish installation. MIL-STD-1553 Terminations can be supplied with lanyards to affix the termination to a data bus harness or to a bulkhead. 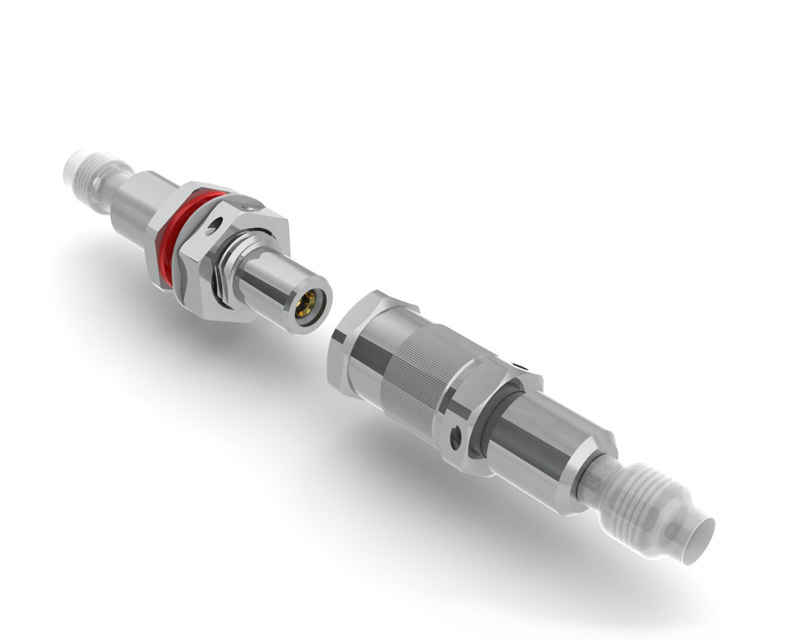 For further technical information and guidleines for specifying Phoenix Logistics' Connectors or Terminators please download our MIL-STD-1553 Data Bus Connector and Terminator Specification Guide.